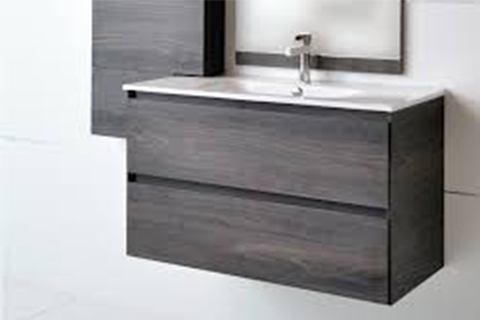 The vanity unit can either be wall hung, on legs of varying types or have a kickboard the floor. 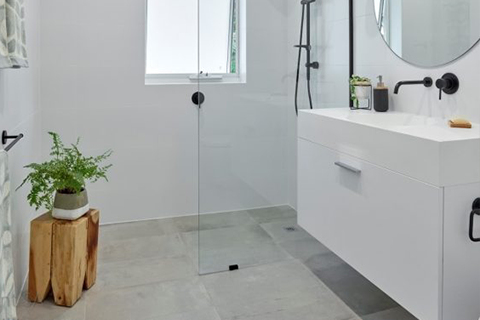 There are so many options for vanities, there are varying sizes, soft close doors and drawers, there are stone tops with undermount basins, just to name a few. We always recommend to purchase or have your vanity custom made from a reputable supplier.